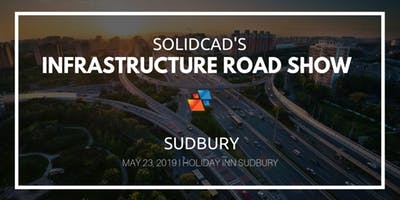 Join the SolidCAD team for our Infrastructure Road Show series in Ontario! Our roadshow series is designed to uncover emerging technologies and new software, share best practices and industry trends and provide you with the best tips and tricks to streamline your workflow and finish your project faster. This 90-minute session will teach you how to take your design from preliminary, to detailed, and out for visualization. We will begin by creating a preliminary design in InfraWorks, including Civil 3D data. Then teach you how to finalize the detailed design using Civil 3D and finally create rendered images and videos that include robust 3D content. This session is designed to show you how to take a project through its draft phase using InfraWorks 360 and move it into Civil 3D to develop preliminary and detailed designs as well as creating a basic submission set of documents. Reality capture includes LiDAR, 3D scanning data and even models created from photographs. In this session, you will learn how data from these new technologies can be combined into a single model with more traditional survey pickup. Autodesk Recap, InfraWorks, and Civil 3D will be demonstrated. This 60-minute session will reveal those hidden gems and other undocumented functionality in Civil 3D that can make you and your team more productive. From the Settings through to Corridors objects, there is a lot to discover, and we got you covered! 4. Civil 3D Subassembly Composer – Revealed! 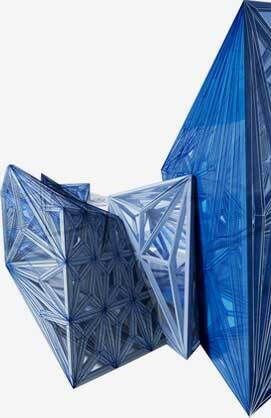 The Autodesk Subassembly Composer for AutoCAD Civil 3D provides an interface for composing and modifying complex subassemblies, without a need for programming. Join us to explore how to create subassembly projects, develop and edit subassemblies using geometry elements and verify and preview the elements. We’ll show how to create subassemblies complete with conditional parameters and settings with target offset, elevation and surface parameters and import them to Civil 3D. This is a free event, limited seating available.